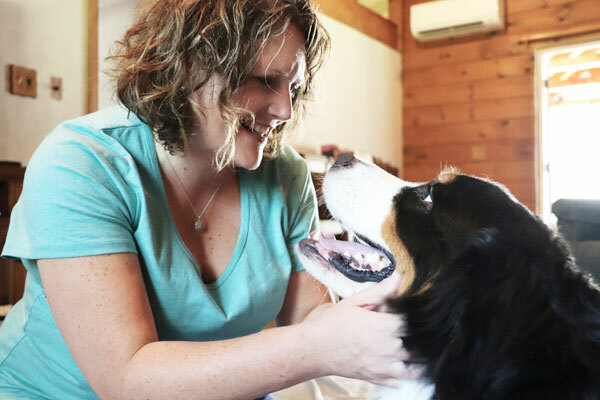 At a very young age, Dr. Tasha Wilson, DVM, knew she wanted to be a veterinarian. 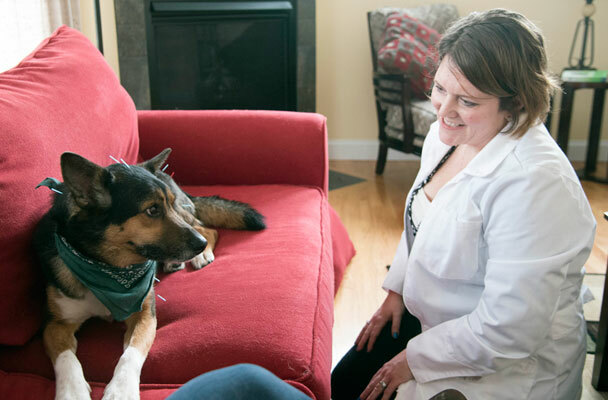 She received her Bachelors of Arts in Science locally at St. Anselm College and in 2005 she accomplished her lifelong dream and graduated from Atlantic Veterinary College in Prince Edward Island, Canada. 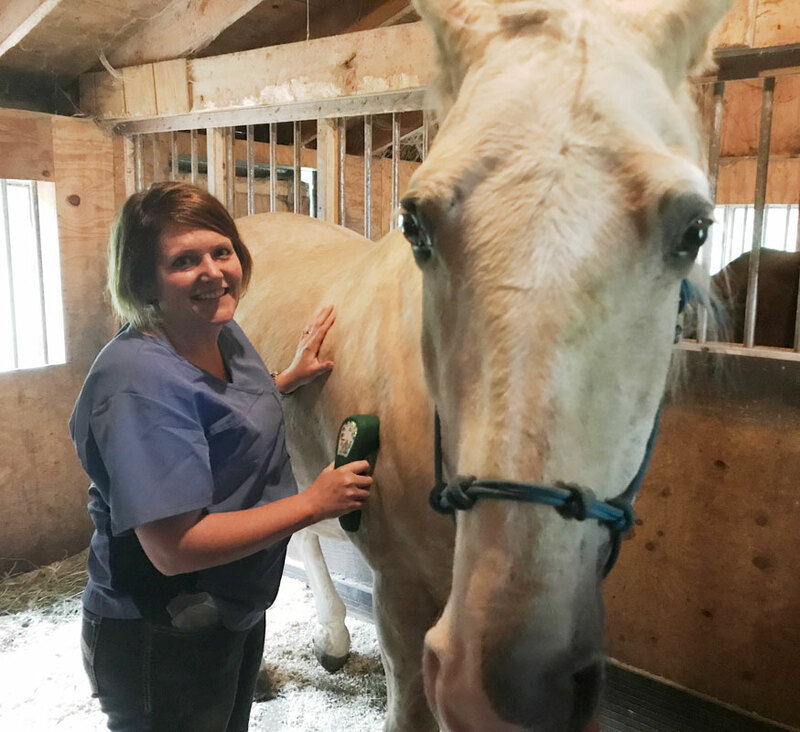 After she had practiced general veterinary medicine for five years, she started to look into other avenues of veterinary treatment. 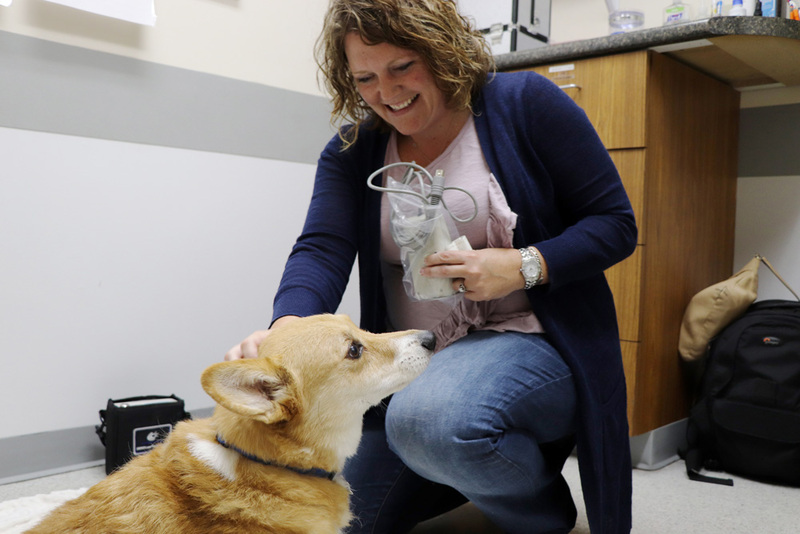 Dr. Wilson started researching the benefits of nutrition — attending nutritional workshops, talking with veterinary board-certified nutritionists, and even attending manufacturing pet food plants. 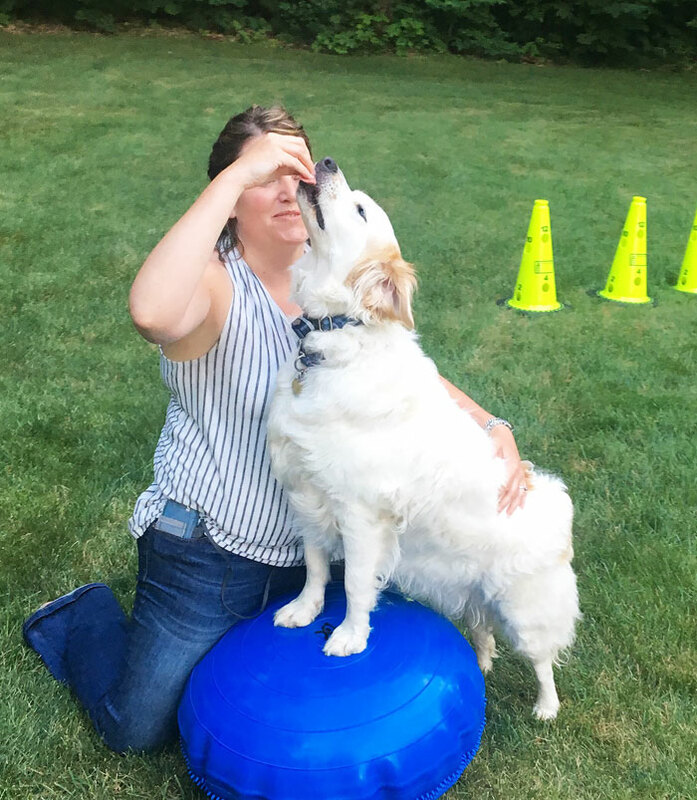 She started offering client education seminars and teaching her clients about the benefits of proper nutrition and making recommendations based on their health. 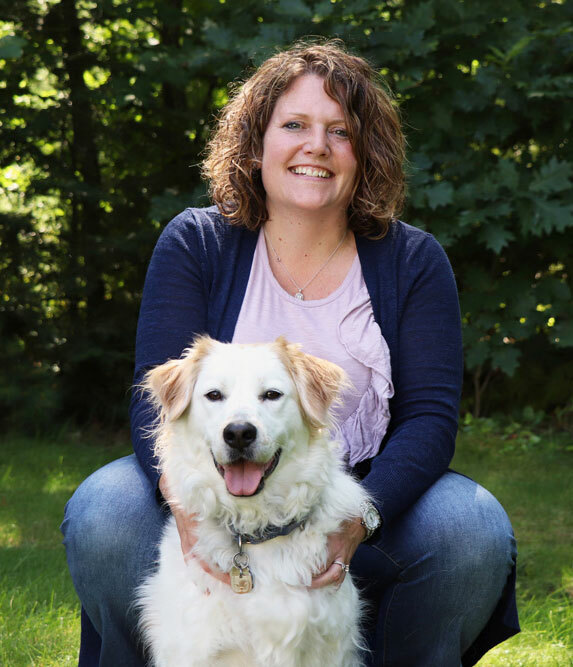 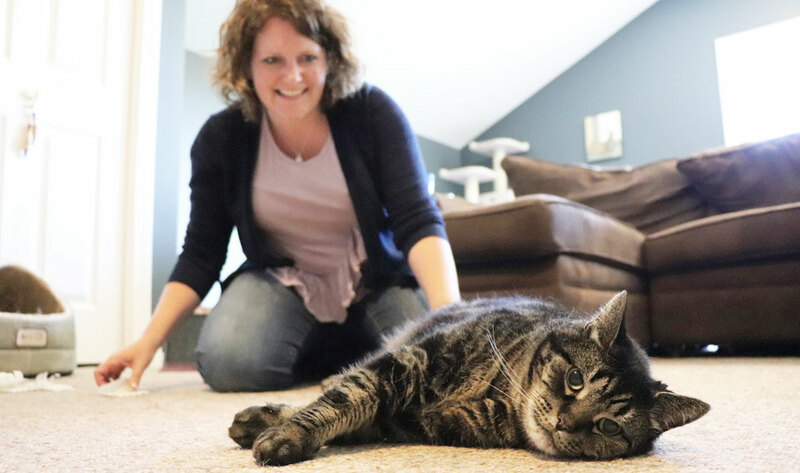 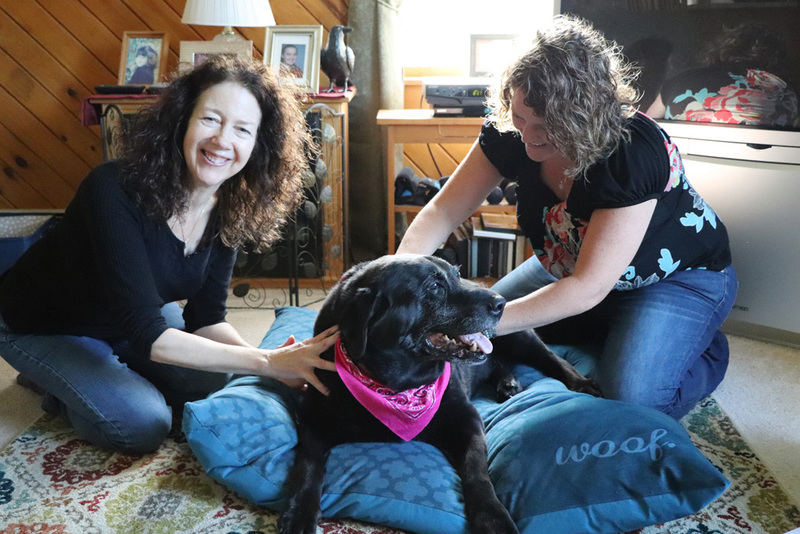 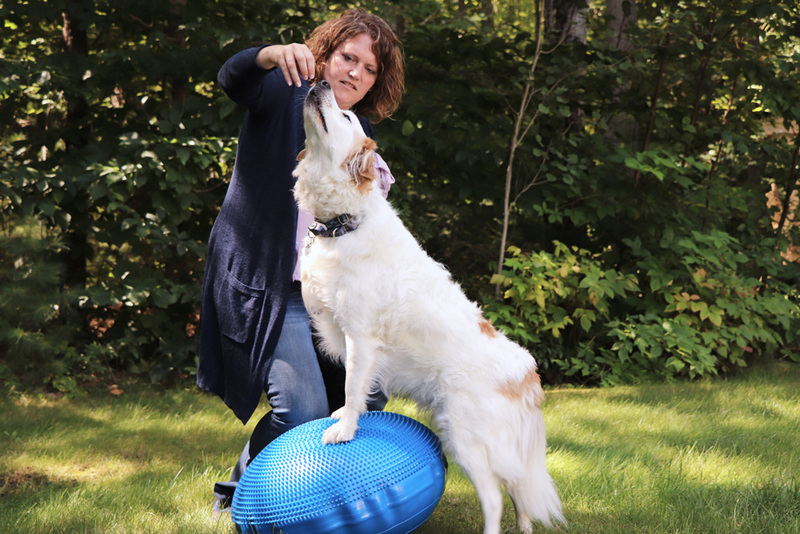 Dr. Wilson can be found in her clinic in Somersworth, NH or traveling the seacoast providing in-home veterinary care for pets with mobility issues, chronic pain, or in need of veterinary rehabilitation services. 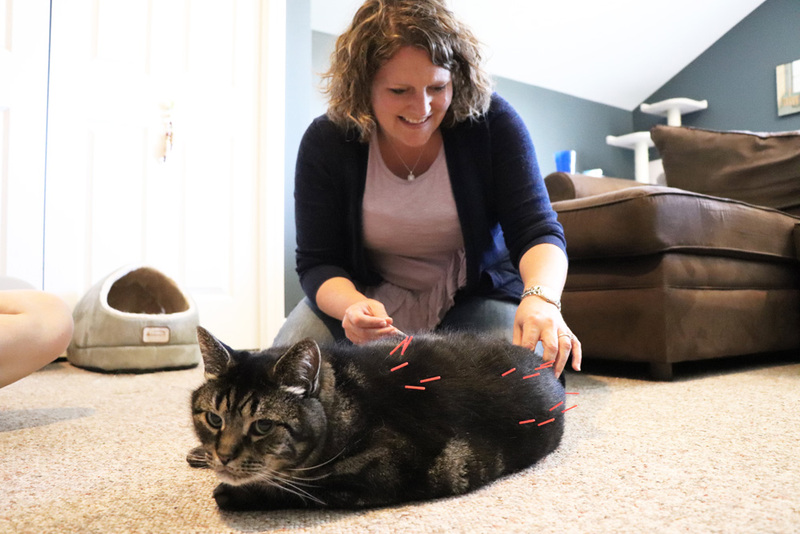 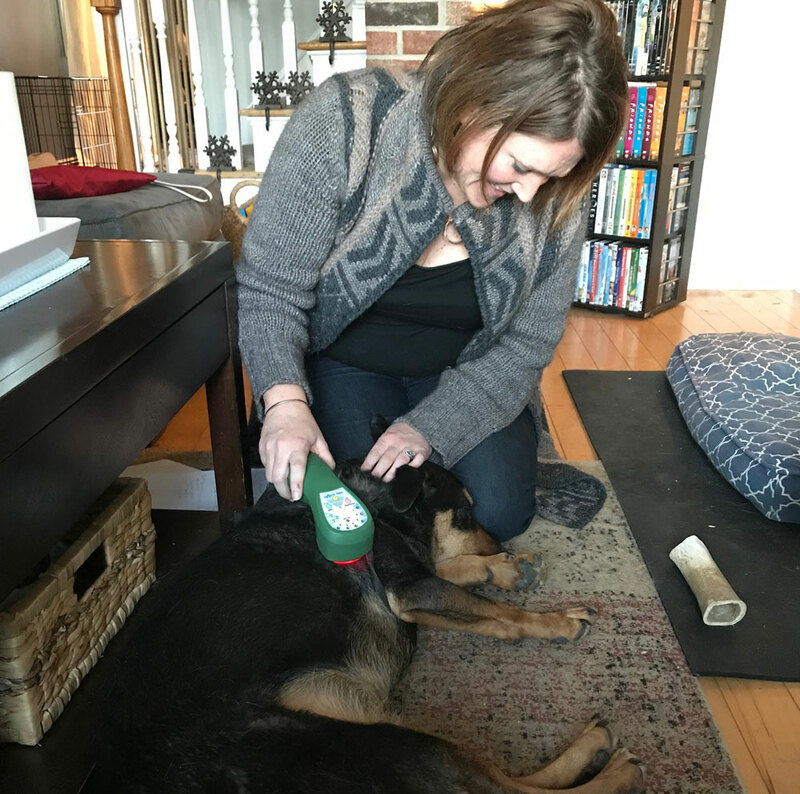 She practices both traditional veterinary medicine along with acupuncture, laser therapy, electromagnetic therapy, home euthanasia, and more. 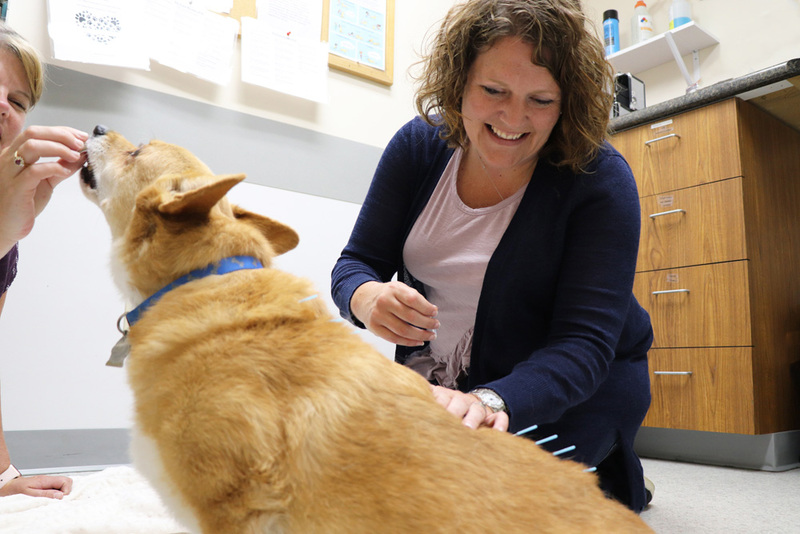 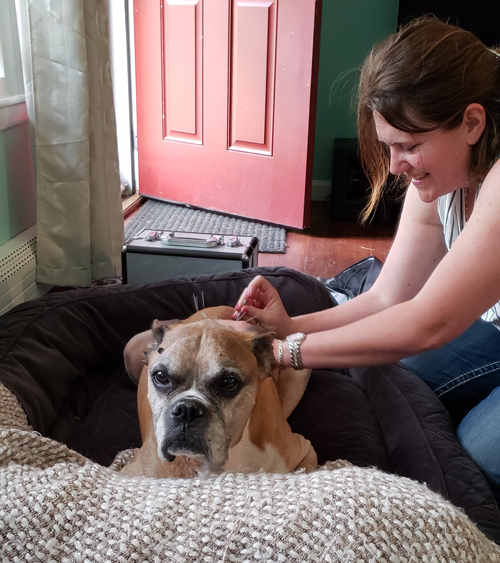 Dr. Wilson Treats Her Patients as If They Were Her Own Pet!